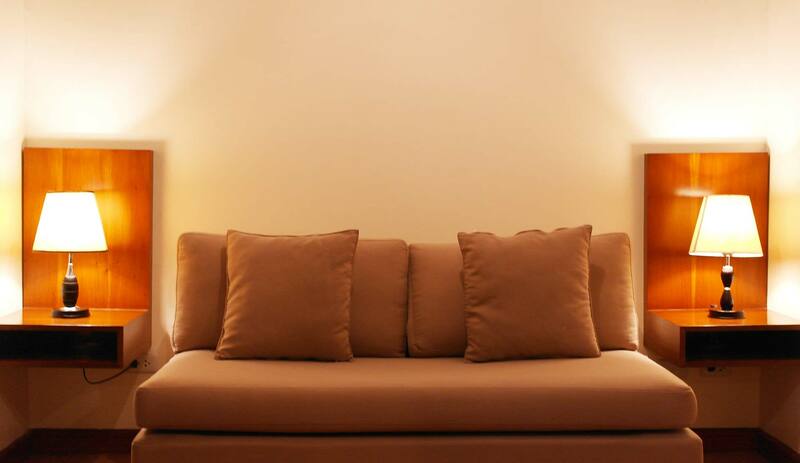 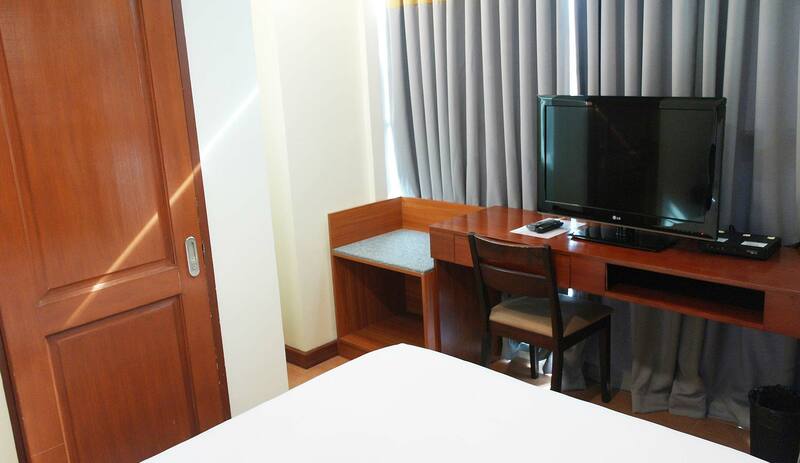 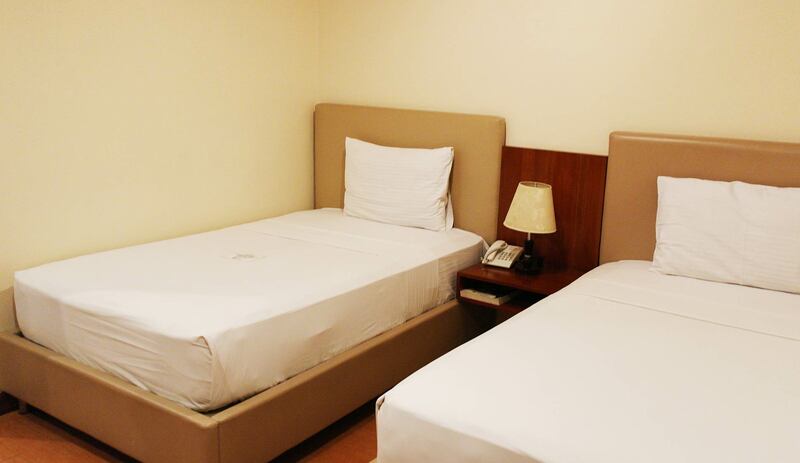 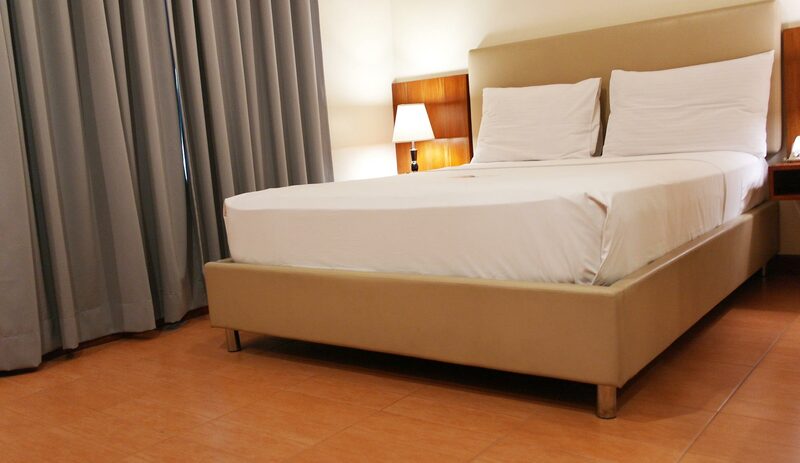 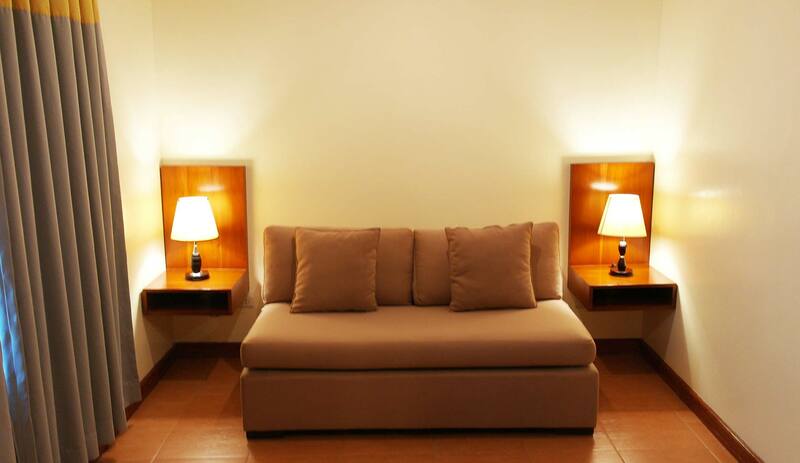 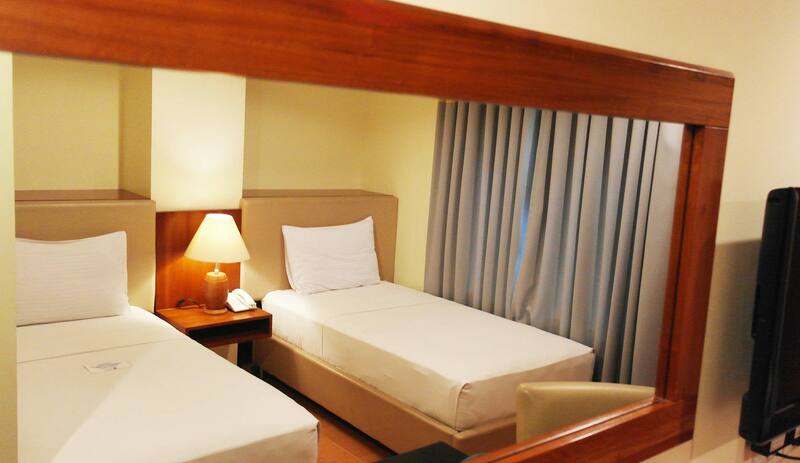 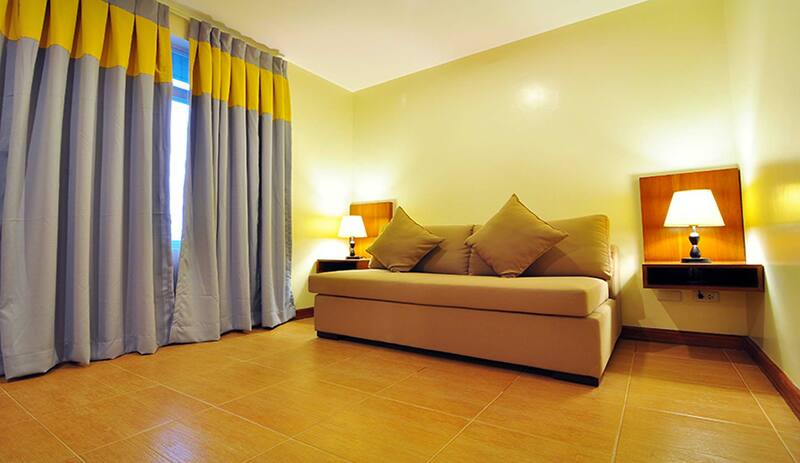 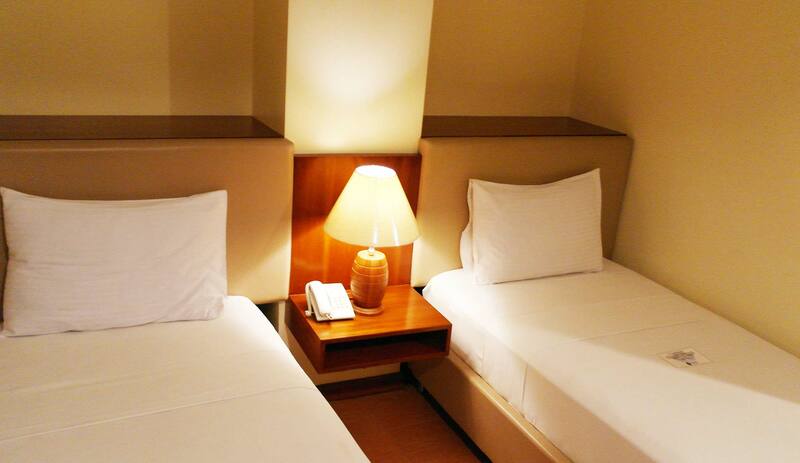 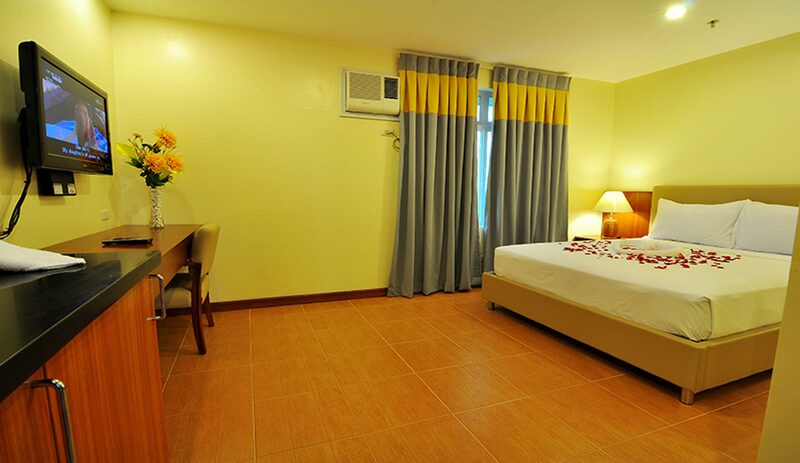 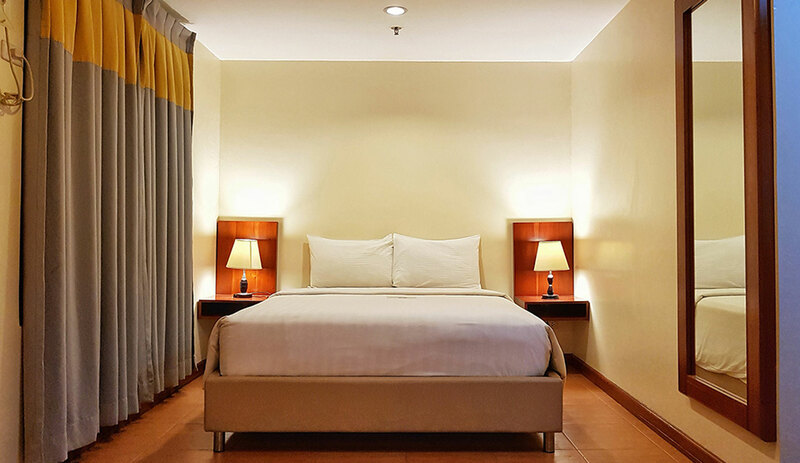 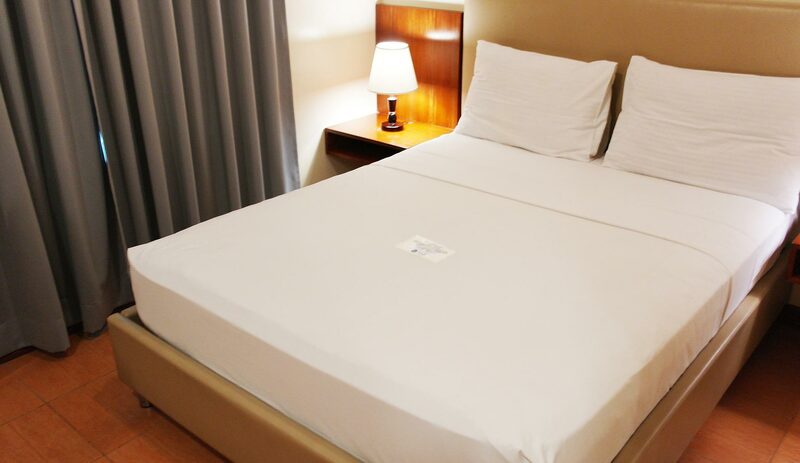 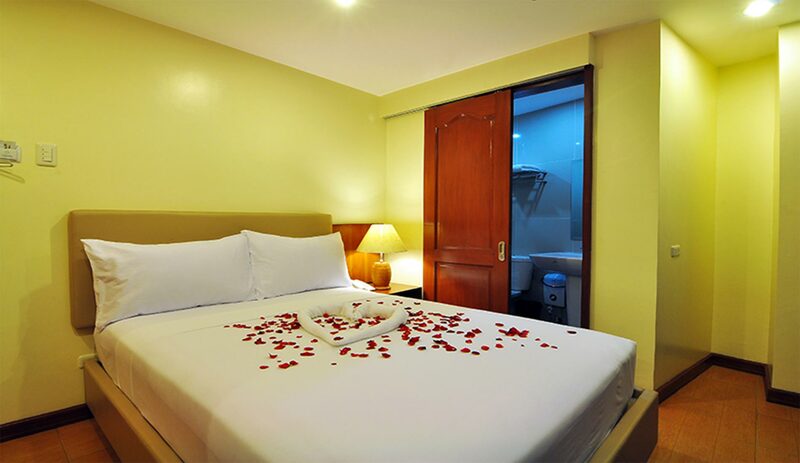 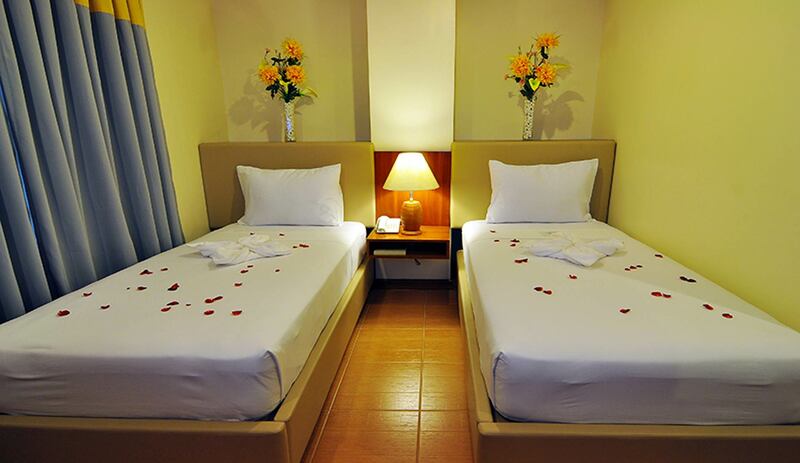 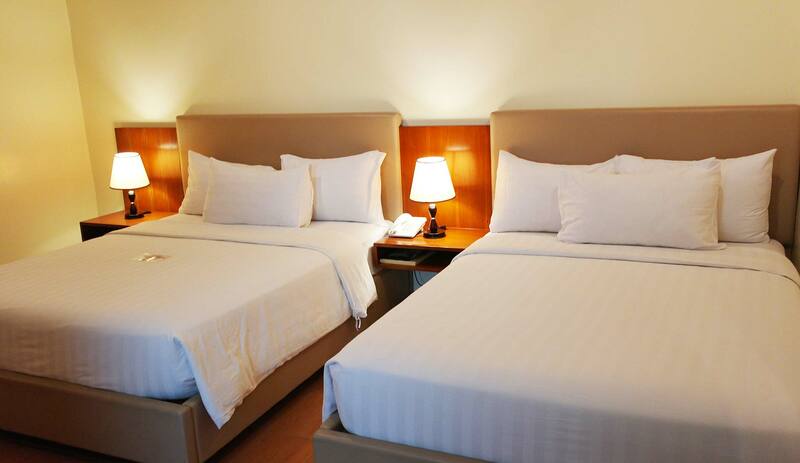 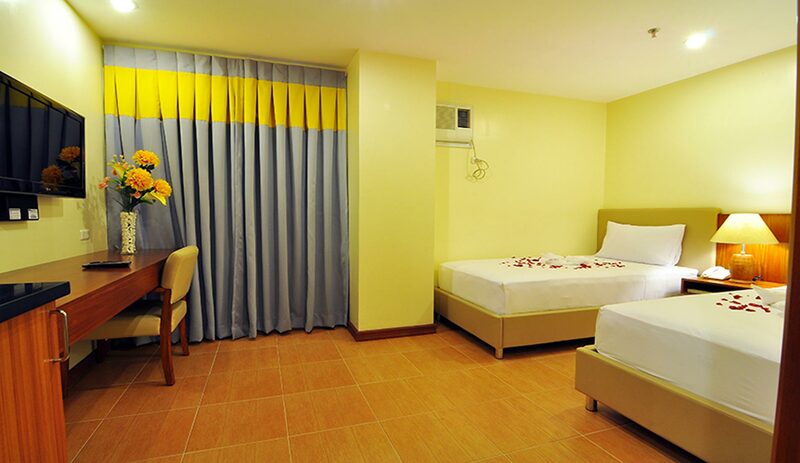 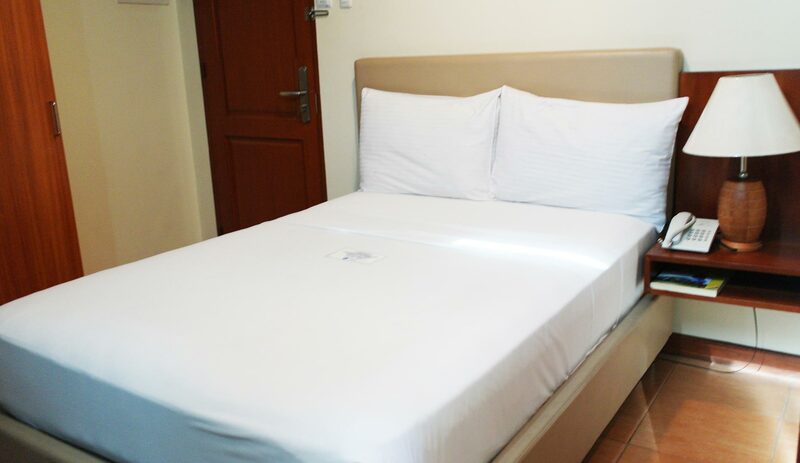 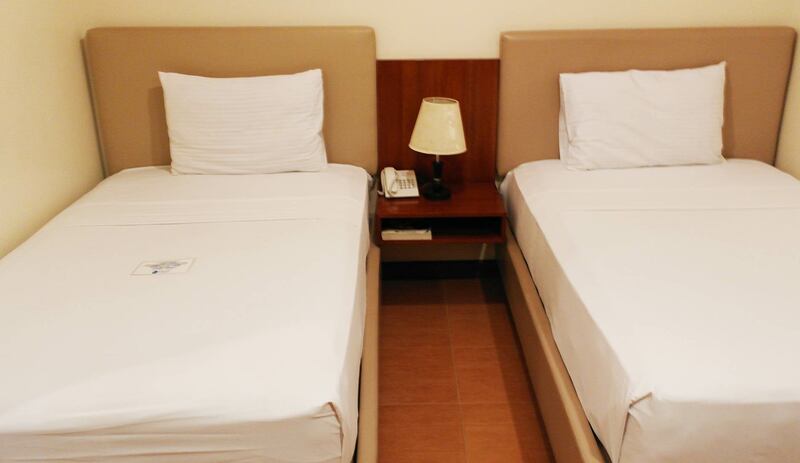 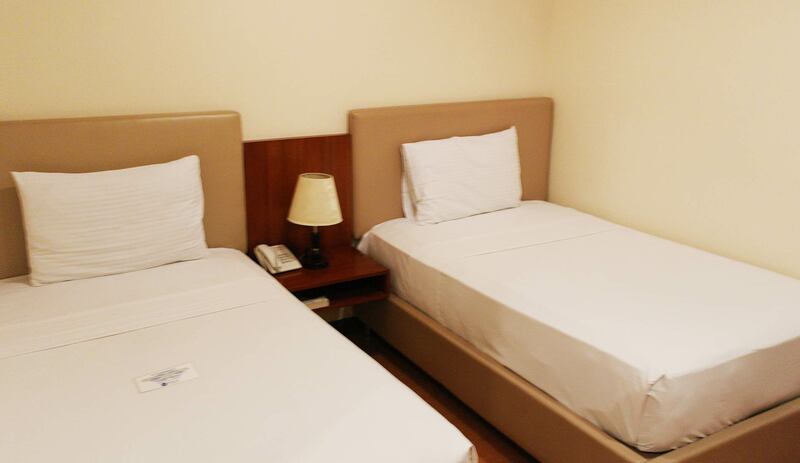 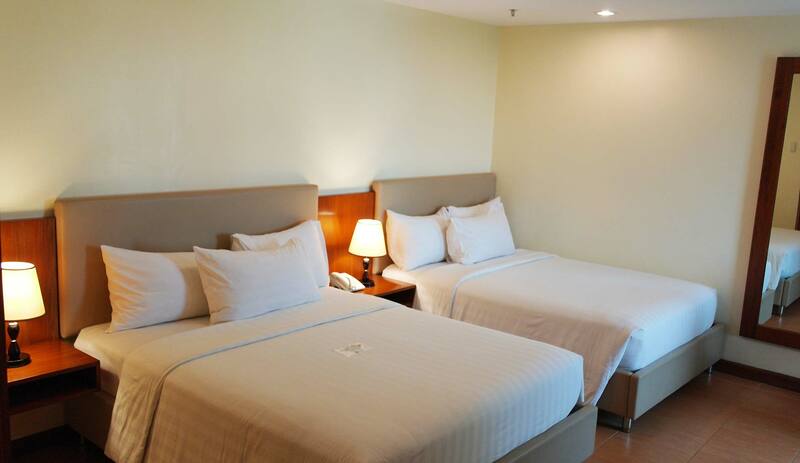 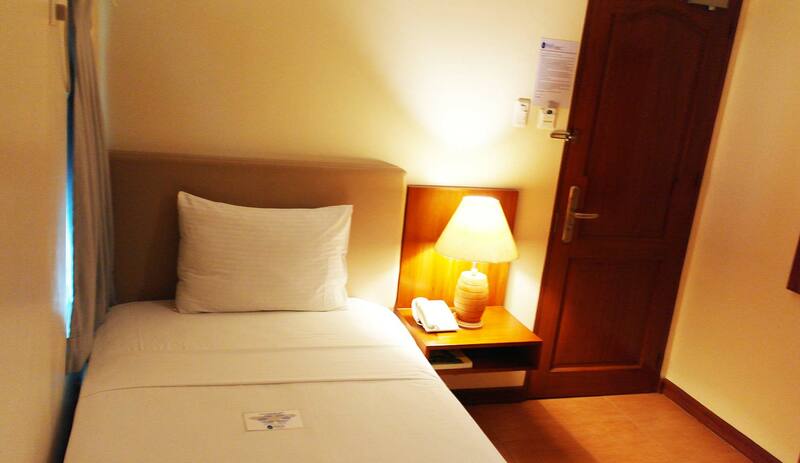 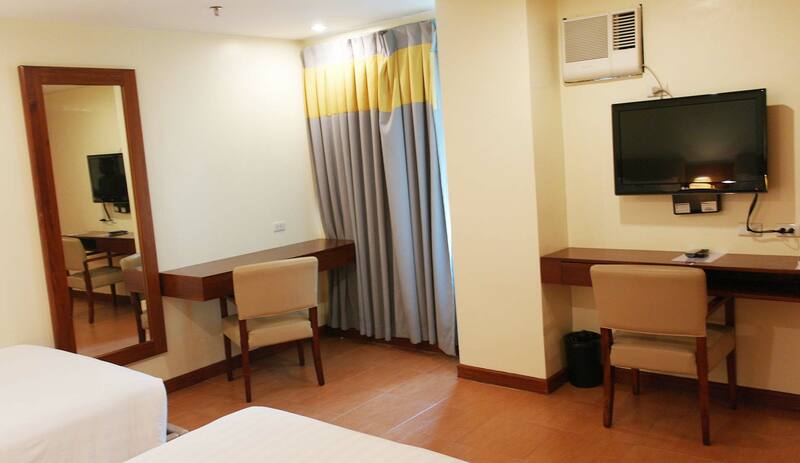 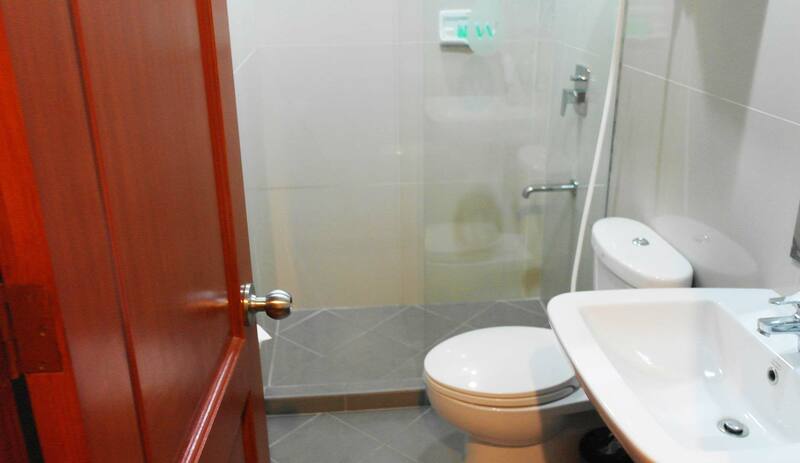 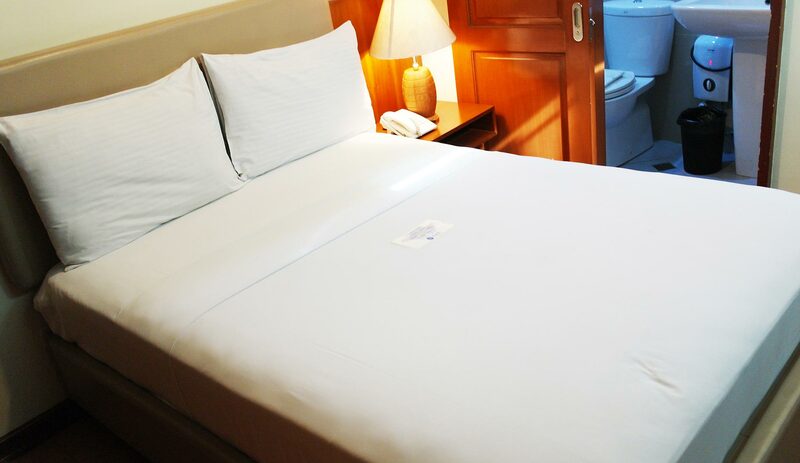 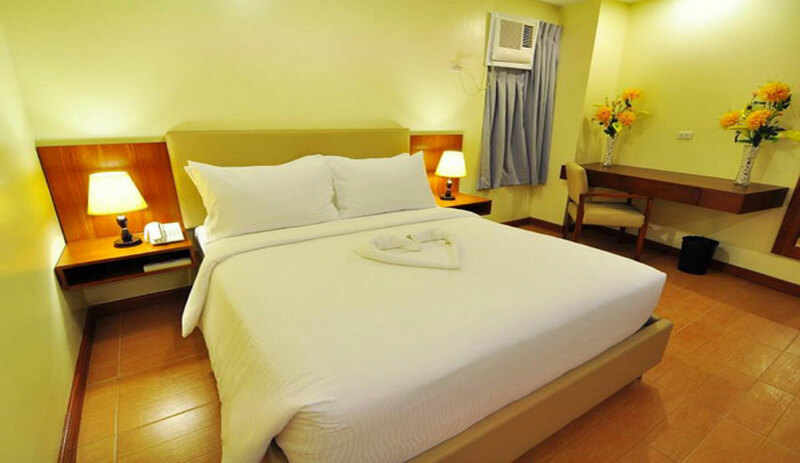 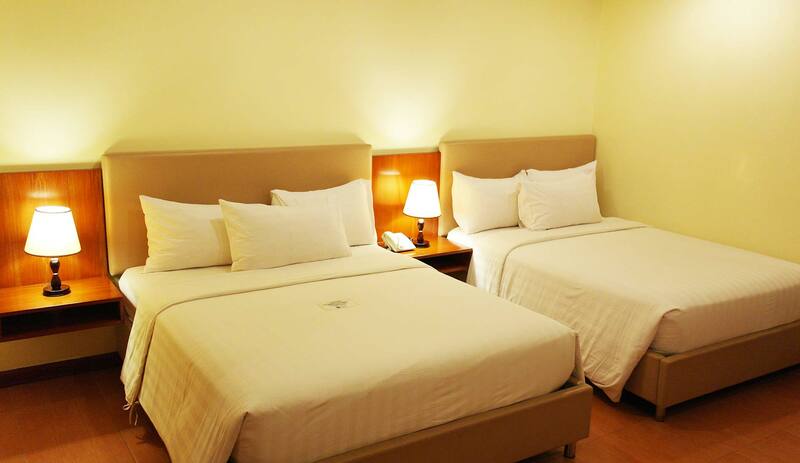 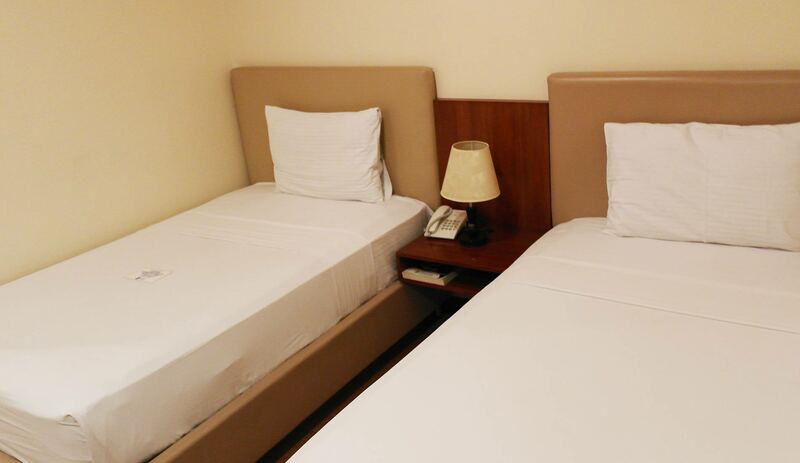 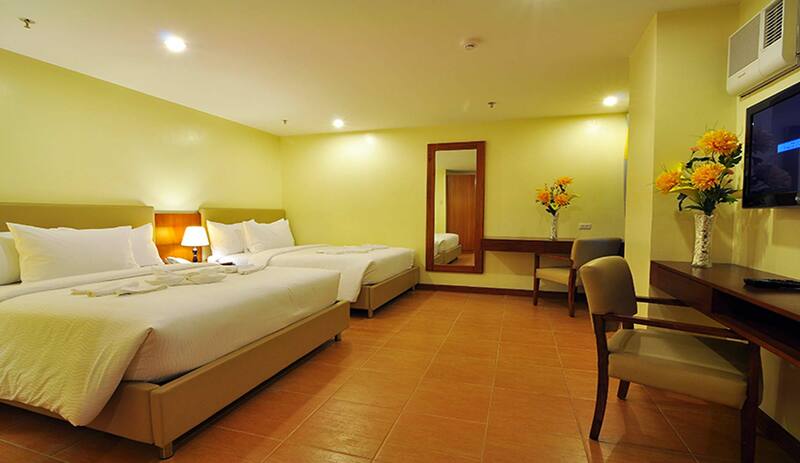 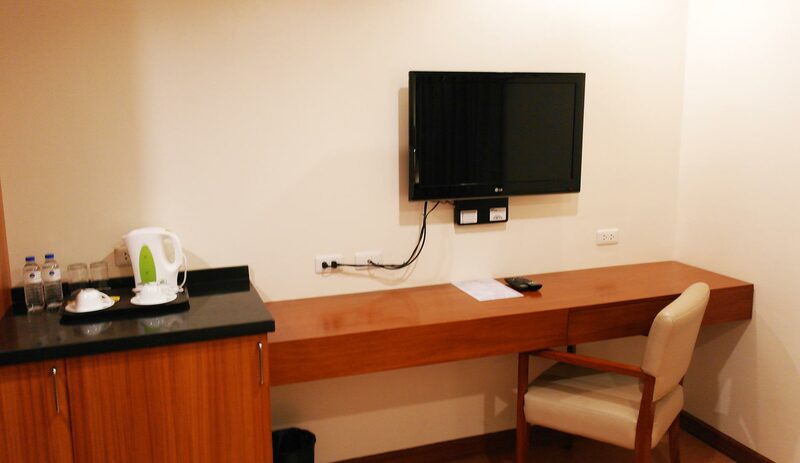 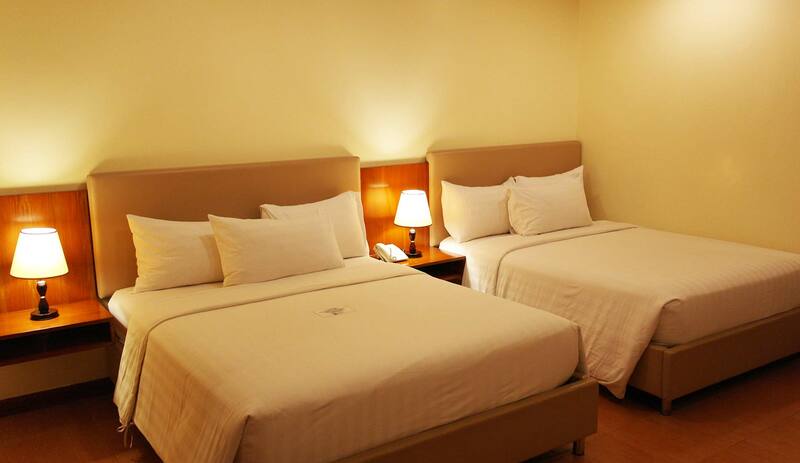 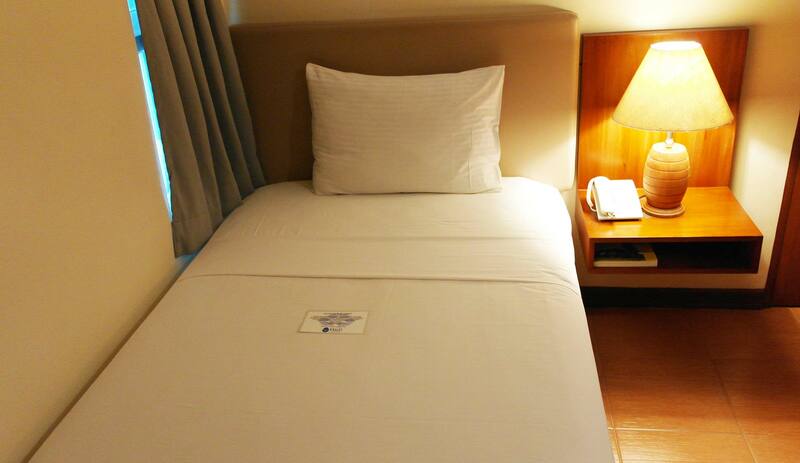 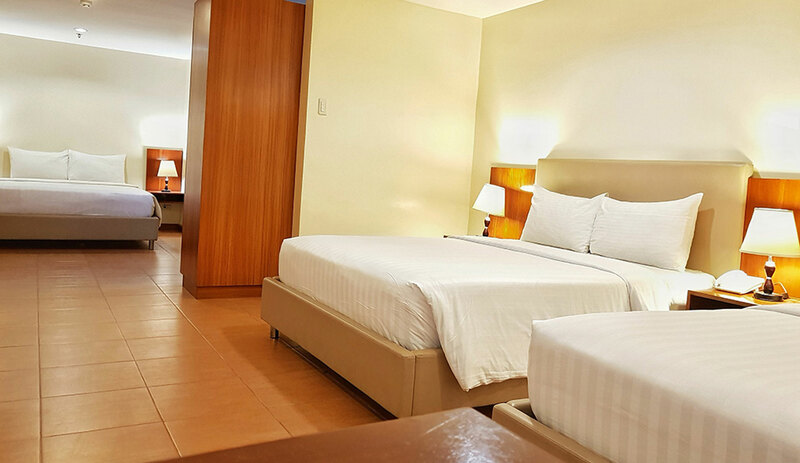 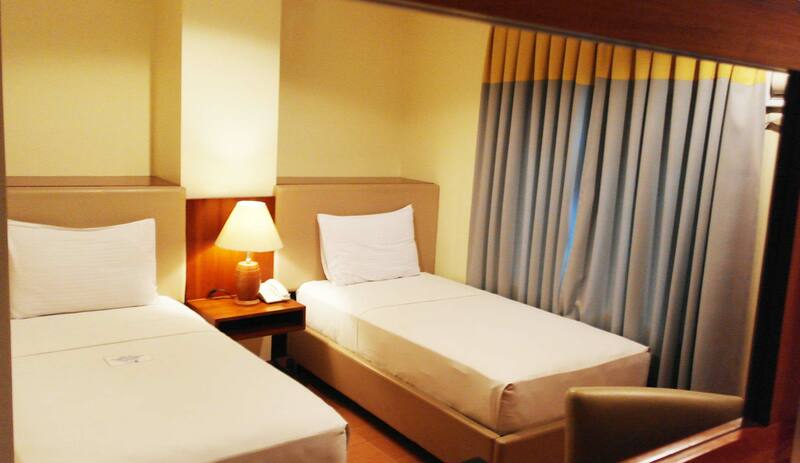 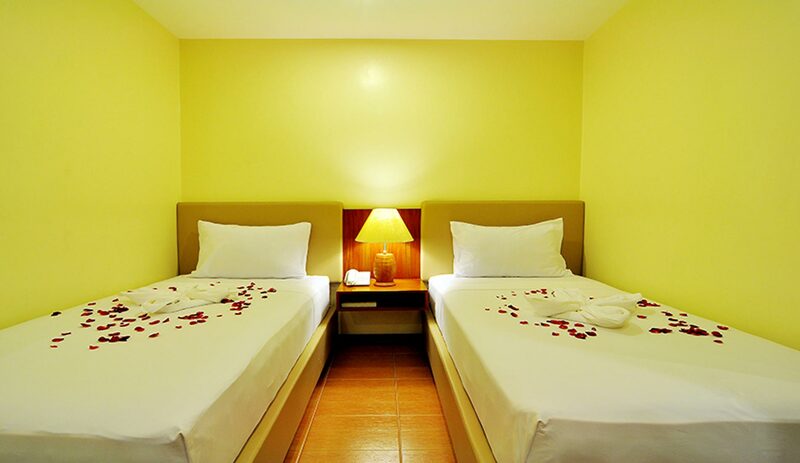 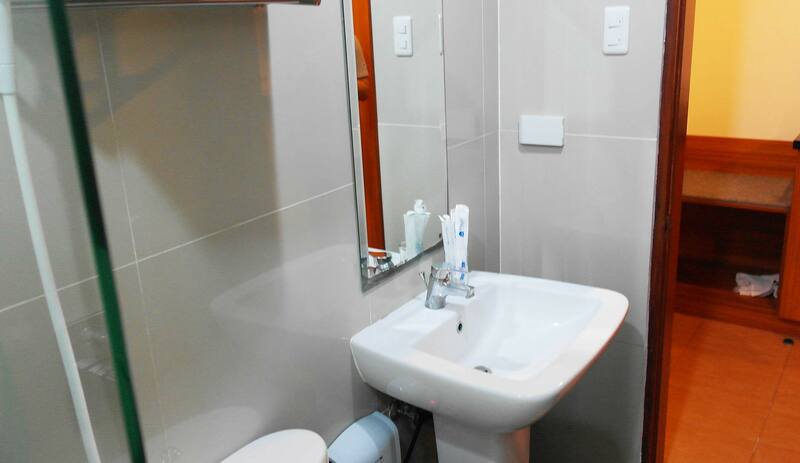 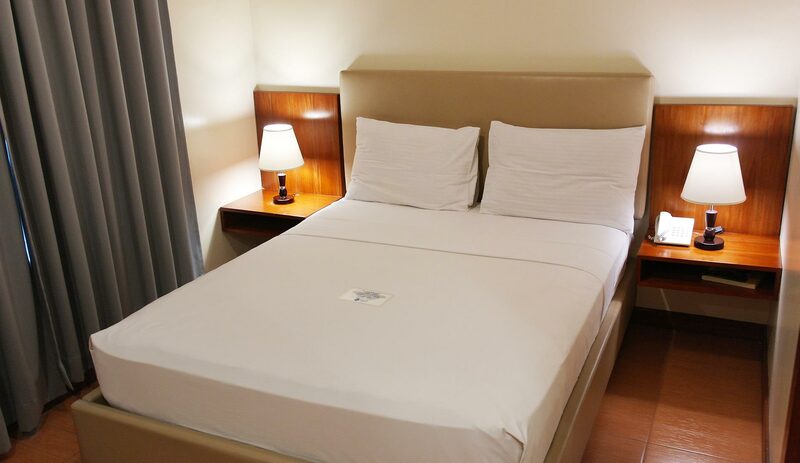 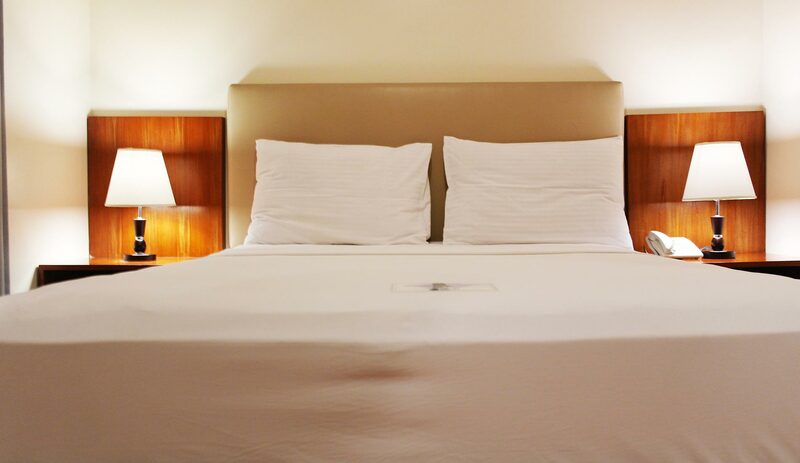 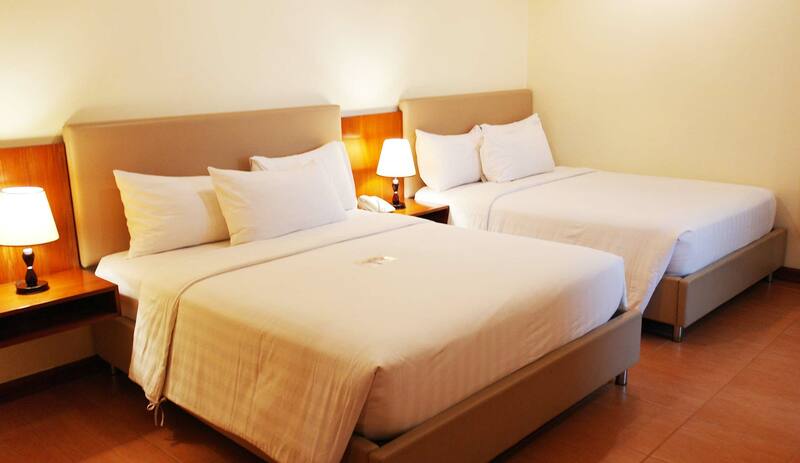 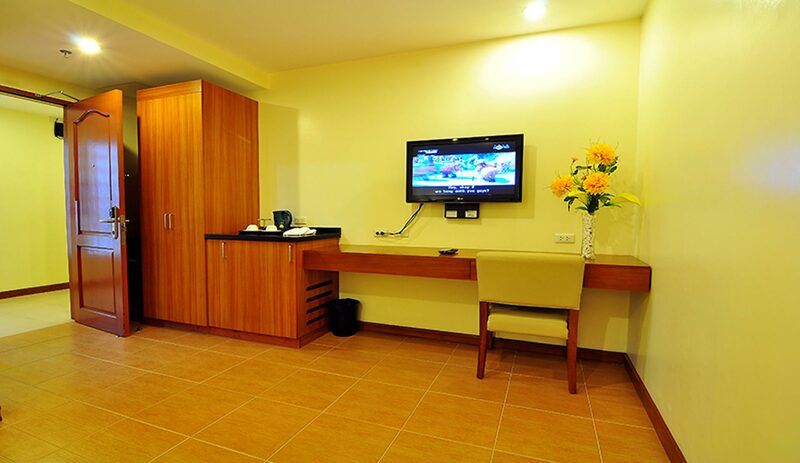 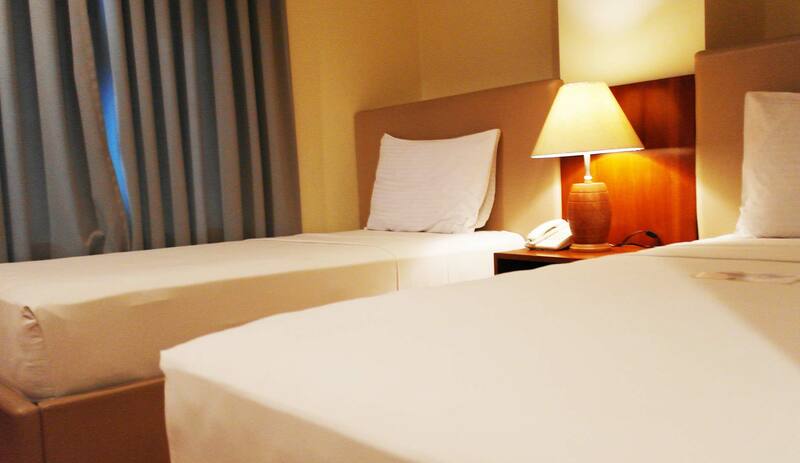 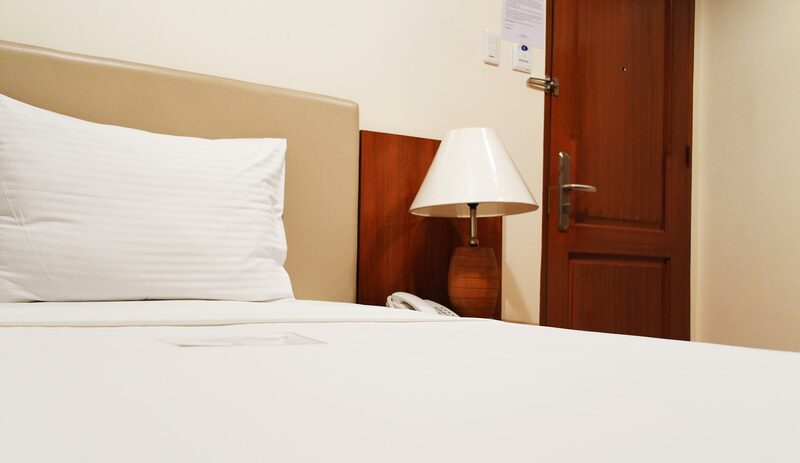 Our Standard Rooms blend value and basic necessity. 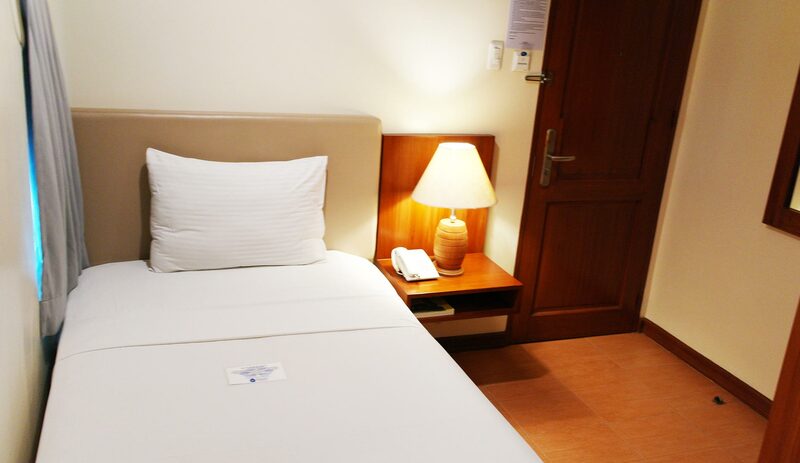 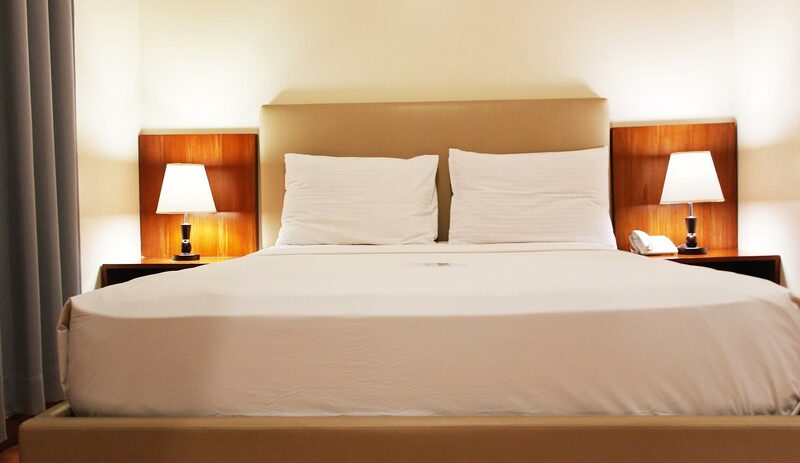 Superior Rooms and Deluxe Rooms enhanced by providing guests with a much larger space. 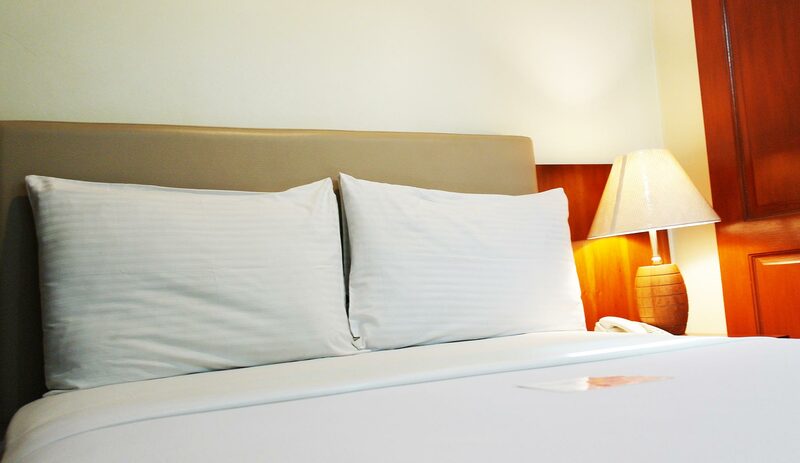 Our Family Rooms offer ideal family friendly accommodation, with a two double bed giving accommodation for four adults or two adults with two children. 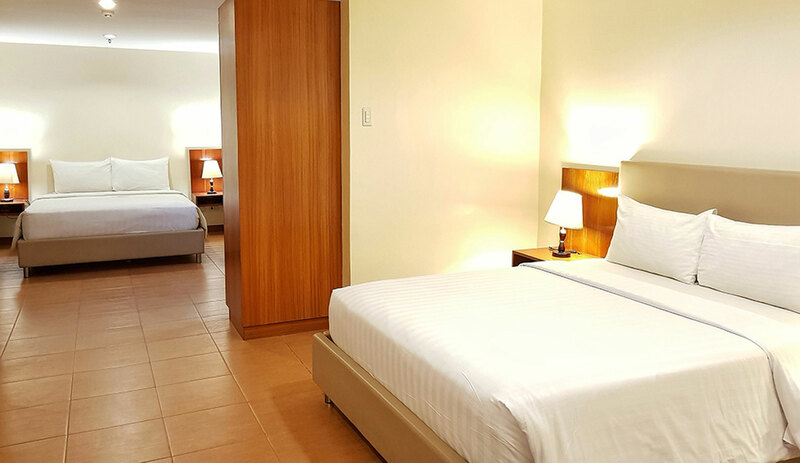 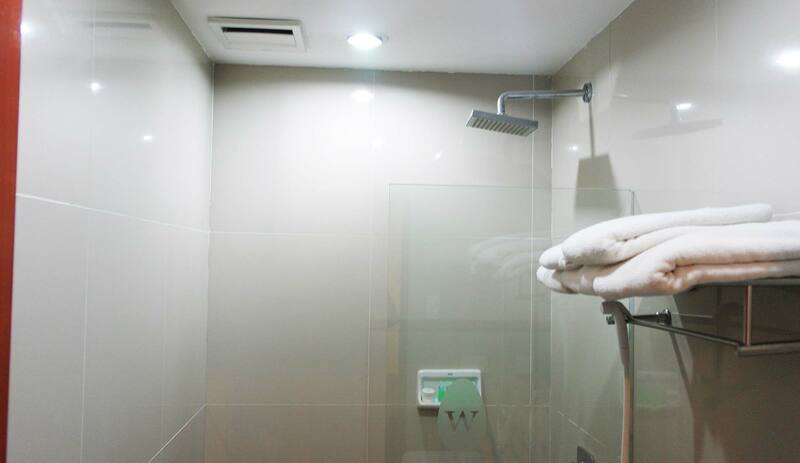 When The Well Hotel is designed, we made sure we offered our guests a wide variety of options, so you can select the room that best meets your needs and budget when travelling to Cebu.